Home » Blog AZ » Injectables Before the Big Holiday Bash in Scottsdale? Yes or No? The holiday season is one of the busiest times of the year, with countless gatherings and social events. From office parties to family get-togethers, you will likely interact with many more of your colleagues, friends and family members than you would during other times of the year. If you have a big party on the horizon, you may be wondering whether or not to get injectables beforehand. Allow us to provide our professional opinion. While many believe that injectables are a quick and convenient solution to an aesthetic concern, the truth is that any procedure needs time to take its full effect. While you likely will have very minimal side effects after an injectable, the full results will take time to fully appear. As a result, you may want to plan your injectable appointment between one and three months before your big holiday bash. This will ensure that any negative side effects have disappeared and that you will look your absolute best. However, if you need to prep for your big day and have less than a month to go, scheduling a consultation will help us determine what options may still be available. 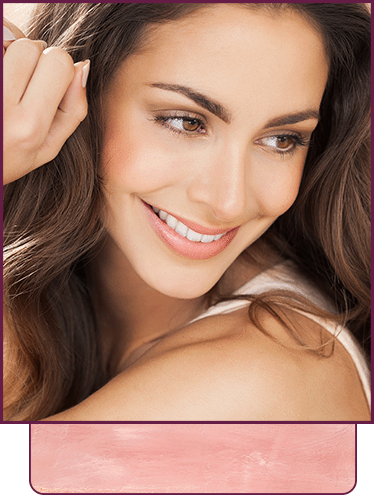 Botox® – Excellent for treating expression lines. Kybella® – Ideal for targeting a double chin. Juvederm® – Best suited for adding volume to the face. Of course, the best way to determine which injectables are right for you is to schedule a consultation. This will allow us to understand the scope of your concerns, as well as your desired outcome, so we can create a plan that is most aligned with your personal vision. Getting ready for a big holiday bash is no small feat, especially if you want to look like the most radiant and glowing version of yourself. This is your opportunity to feel your most confident and impress people you only get to see once or twice a year. That’s why we are here to help if you have any questions about how to prepare. At Nuvell Clinics, we pride ourselves on offering high-quality services and beautiful results to our patients in Scottsdale and the surrounding Arizona communities. For more information or to schedule your consultation, feel free to contact us today.